Easter is just around the corner! And that means it’s time for the wonderful family tradition of decorating Easter eggs. We’ve put together some of our favorite ways to get creative and keep things natural. Plus, we even have a few tips on how to incorporate your favorite essential oils into the process. First thing’s first, essential oils are a great starting point for any creative project. 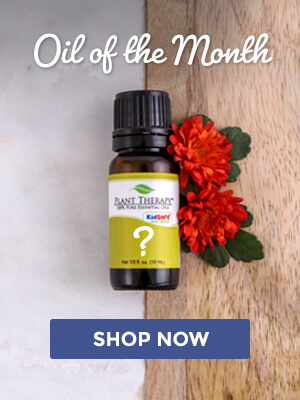 Basil Linalool, Rosemary 1,8 Cineole, and Peppermint are all excellent choices to help promote clarity and alertness, while also providing a calming atmosphere. Or try diffusing our Joyful Creation Synergy. It was designed to encourage creative expression and a sense of joy and enthusiasm. 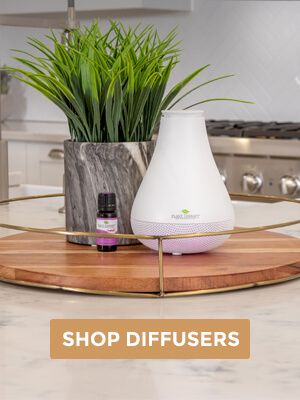 You can always mix it up and diffuse a few of your favorite citrus oils for a fresh, invigorating aroma that is sure to remind you of spring. When it comes to decorating eggs, the go-to is usually just to boil them. And hard-boiled eggs are perfect for this purpose, for a while. If you’re looking to get a longer shelf life for your beautifully decorated eggs, keep reading. It’s much easier then you think to hollow out your eggs. Start by poking a small hole in one end and a slightly larger hole in the other end. You can even use a toothpick to break up the yoke. Then, blow through the smaller hole while holding it over a bowl. The contents come right out, making lovely hollow eggs to decorate with. The color of the dye will depend on how long you simmer the ingredients. The longer the time, the deeper the color. You’ll also be able to affect the end result by how long you soak your eggs (anywhere from 20 minutes to overnight). Just make sure to add about 2 tsp of vinegar for every cup of colored liquid. Once your Easter eggs have dried and are looking absolutely gorgeous, it’s time to add some shine. And what better way to do that than to use essential oils. 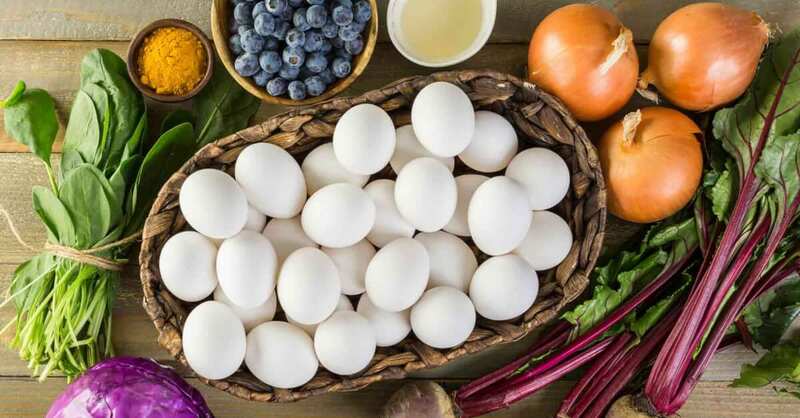 Use a paper towel to rub your favorite oils or favorite blend onto your eggs. Not only will you get a nice sheen, but it’s a great way to enjoy passive diffusion. 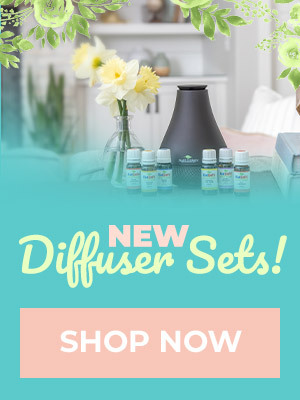 If you’re looking for some great blends, try Honeybell, Love Vanilla, Citrus Burst or our new Hello Spring Set. 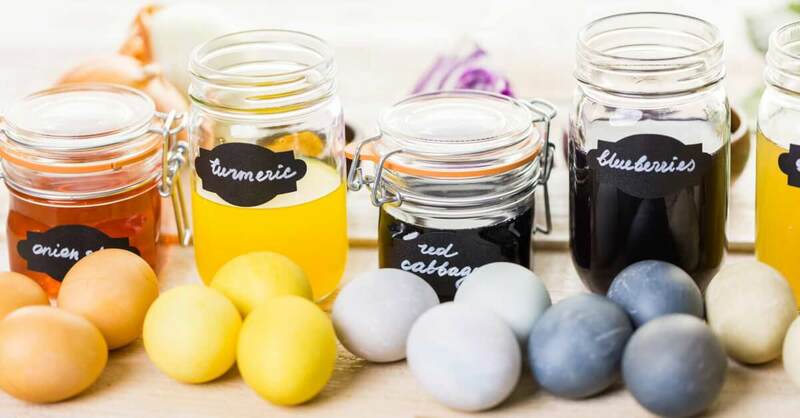 If you’re looking for another fun way to combine essential oils and Easter, try making these DIY Vanilla Bath Bombs with plastic Easter eggs as the molds! Don’t forget to show off your gorgeous creations! Make sure to tag us on Instagram and follow us as we share more amazing ways to use your essential oils. I have always wanted to try natural dyes for Easter eggs. What an amazing idea! Definitely going to try this next year! Thank you for the tips..I was looking for ideas on how to use natural colos in my cakes. Great! Great ideas!! Never would of thought about using oils for eggs. The kids will love this! Thanks for this! Beautiful colors! Natural dyes are the way to go. They make unique and beautiful egg colors! Especially if your doing hard boiled eggs you intend to eat. Thanks for sharing! I cannot wait to do this…I just have to find someone that likes boiled eggs lol. This is such a good idea I’m so glad I found it! Thank you for this! These ideas are great! 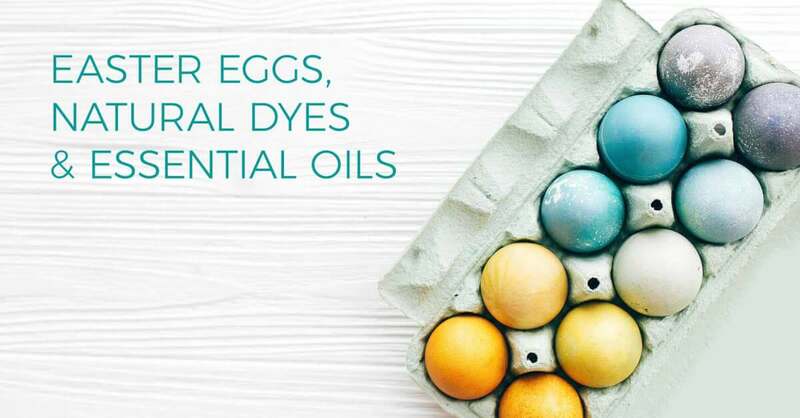 This is great, would have never thought of this chemical free egg dye. Will most certainly be trying this out! I love this idea! Never thought to do this, and the colors look so pretty! Love all of the earthy colors from natural dyes! We used something very similar and turned out absolutely gorgeous! These eggs are so beautiful. Makes me want to color extras. The tips and suggestions are great. Another thing that you can do is use crayons to make decorations or write names on the eggs. 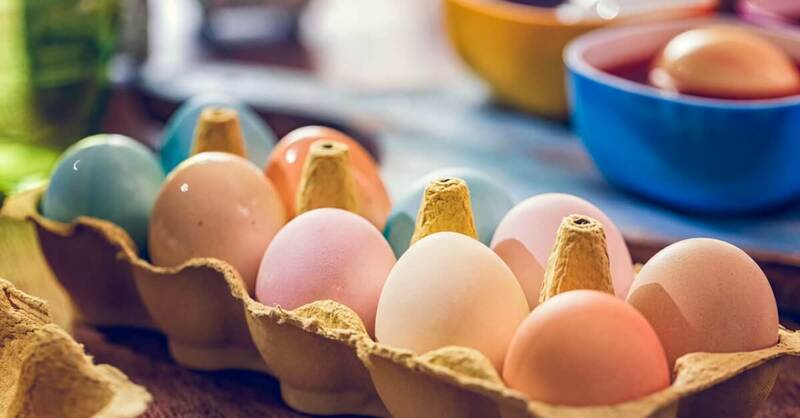 Um– genius idea to reuse those plastic Easter eggs as molds for bath bombs! I do not own a bath bomb mold, so now all I have to do is purchase the citric acid and I can totally do that DIY project. Love it! Wow! The colors are so beautifully natural. We love using natural colors to dye eggs, but I never thought of using them as passive diffusers! How fun is that? So creative. Thank you for these alternative ideas PT! Looking forward to switching it up! Oh my goodness I love this! Me and my youngest son are definitely going to try hollowing out an egg and dying it! How fun! I love the natural dyes!!! Wow! It never crossed my mind to use essential oils for the shine. Totally love the idea, thank you Plant Therapy. I love natural Easter Egg dye. We have done this a few times and it works great! Such a wonderful idea! I’ll definitely be trying this with the kiddos this year. The photo shows a beautiful outcome. I love the tumeric color. Thanks for the ideas, PT. Wonderful Idea… nature has so many pretty colors. Keep thinking about trying to do natural… Maybe this is the year! Thank you for a different way to dye eggs!! This is the coolest post ever! I’ve always considered doing diy coloring but was scared too! Great ideas to try – thank you! Thank you for these natural dye ideas!!! We hate artificial dyes so this will be a fun activity to try!! It’d be fun to see how dark they get if we soak them overnight. Or to combine some of these items to make a new color. Thanks pt!!! These are some AwEsOmE natural coloring ideas!! So eggcited to add my oils to our coloring and create a new tradition!! Thanks PT for always being so Awesome!! This is fantastic! Why have I never thought about any of this before? Thank you so much for sharing this – its going to make Easter fun this year letting the kids help make the dyes as well! i love everything about this idea and we will be trying this!! thanks PT!! Such great tips for natural dyes. I can’t wait to try them out this Easter! This is a great idea!! I might have to try some of these this year! I love this… Can’t wait to try using these natural dying methods. Thank you! I love the natural dyes idea. I think we’ll try it this year!